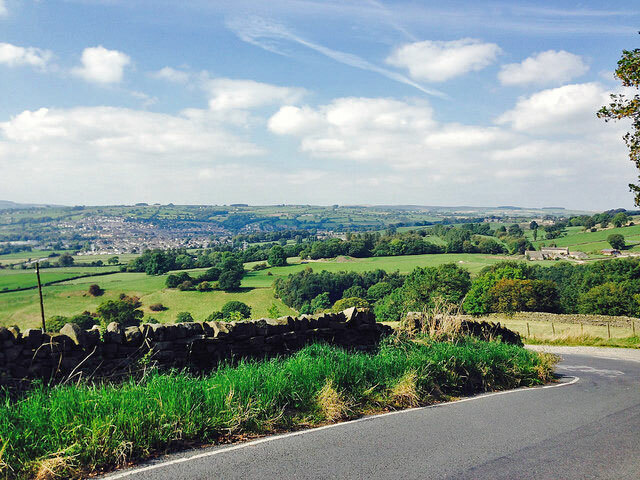 There’s no shortage of climbs in West Yorkshire. In fact the hardest task is finding a route for a quiet, easy recovery ride. Quite often, my recovery ride ends up going up Langbar (between Ilkley and Bolton Abbey). I’m weaving all other the road trying to avoid going over 200 watts, whilst seated down. I’m sure there are easier ways to do a recovery ride. But, I’d rather be going over Langbar and looking at the magnificent scenery than plodding along a flat and traffic filled A-Road. 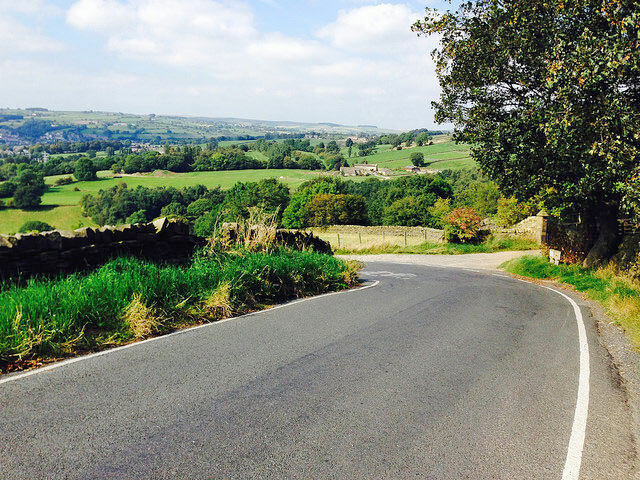 I heard a rumour from a friend of a friend there may be a national hill climb championship in Ilkley one day which might use Langbar as the hill. Though for point of comparison, you can’t do a recovery ride on Park Rash or Rosedale Chimney. If you go over the moors from Ilkley towards Silsden, there are innumerable really steep hills. Silsden is a bit of a mecca for really hard, but quiet hills with little traffic on. It’s not quite in the league of Hebden Bridge. But, it’s not too far off. 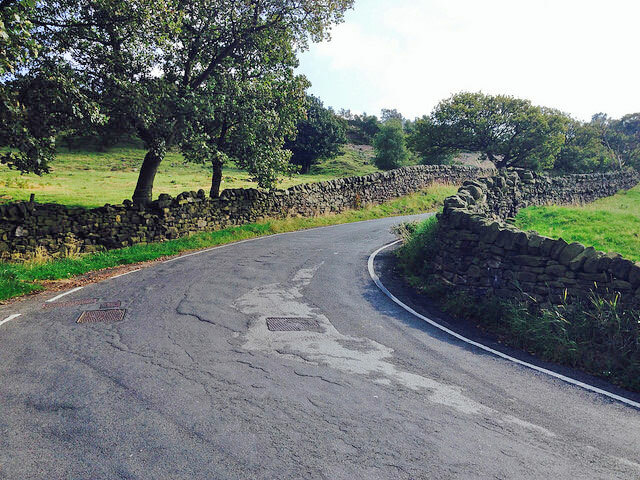 This is a climb out of Silsden (known as Robin Hood Climb). 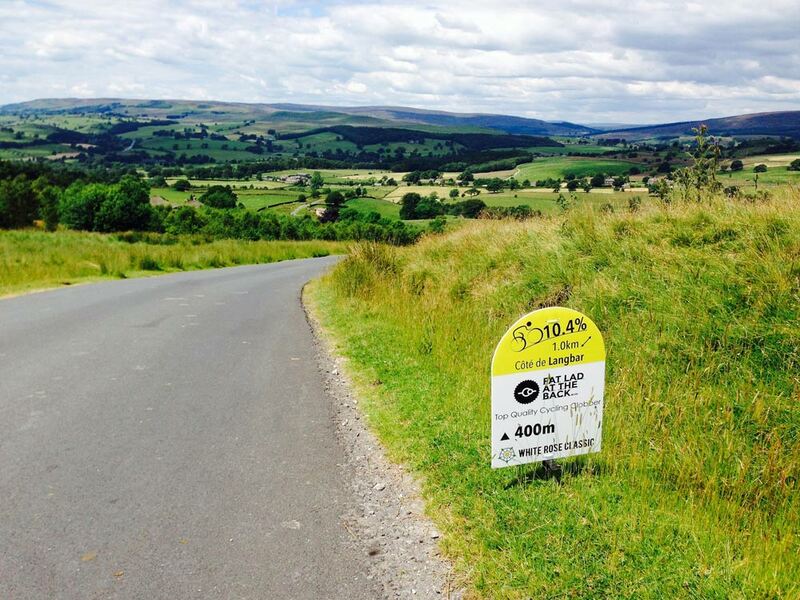 It’s a steep 0.5 mile climb, averaging 12%, with a maximum of 20% round the bend. It is fine for a few hill climb intervals. You can even get a running start because there’s a downhill which leads on to the bottom of the climb – to give a few free mph for the first 100m. I’m currently reading Project Rainbow by Rod Illingworth – which is giving me panic attacks that I haven’t done a proper days training in my life. Those guys really did train hard by all accounts. It is an interesting insight into the long process which went into preparations for Cavendish’s World Race title in 2011. I may do a longer review soon.